Looking for more information? Maybe our blog posts below could help! Scroll down and enjoy, and don’t forget to give us a call if you need any help with your attic. 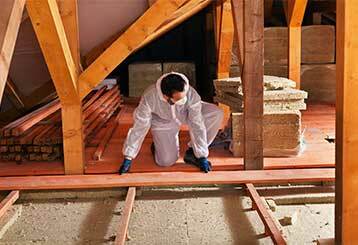 What’s the difference between batts or loose-fill insulation? Which should you use? The answer is: it depends! We’ll explain the differences between the two and more. Read further here! 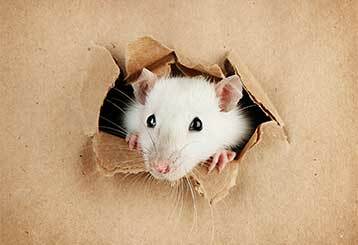 Pests in your attic can cause lots of trouble, so you want to be able to get them out quickly. How do you know if they're up there? Find out some signs by clicking here! 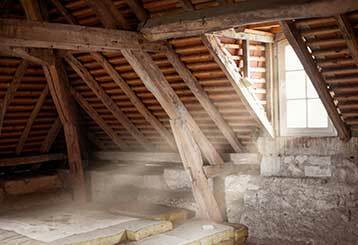 A lot of people are unsure about when to have their attics professionally cleaned. Don’t worry - we’ve got you covered. Find out when to get experts on the job. Read more!